CHIN, Sybil E. (nee Tang)It is with great sadness that the family of Sybil E. Chin announce her passing on Friday, March 29th, 2019, at the age of 88. Beloved wife of the late Leslie Chin. Loving mother of Gene, George (Yoko) and Gerry (Carol). 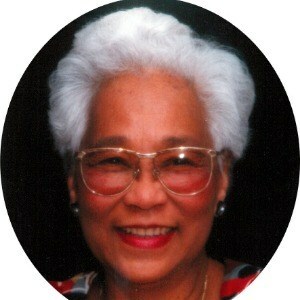 Cherished grandmother of Leslie Jr (Andrea), Gerry Jr (Denise), Raelene, Kristene (Nick), James, Samy and Pia. Dear great-grandmother of Kaitlyn, Brody, Connor, Ella, Gehrig and predeceased by great-grandson, Logan. Sybil was lovingly known as “Grandma Chin” to everyone she met and will be forever remembered by her extended family and dear friends. Family and friends may pay respects at the Kelly Funeral Home, Walkley Chapel 1255 Walkley Rd, Ottawa, ON K1V 6P9 on Tuesday, April 9th from 3 to 5 and 7 to 9 p.m. Funeral service Wednesday, April 10th in the Chapel at 1 p.m. Interment in Hope Cemetery. Condolences at www.kellyfh.ca. Donations to the Leukemia and Lymphoma Society of Canada are appreciated. New Orleans Mayor LaToya Cantrell said she will apologize to Italian-Americans for the 1891 lynching of 11 Italian immigrants, widely considered to be the deadliest in U.S. history. Cantrell said she plans to issue a formal apology April 12 for the violence that took place in 1891 after a police chief was thought to have been murdered by Italian immigrants, according to NOLA.com. Eleven Italian immigrants lost their lives in violent lynchings following acquittals in police Commissioner David Hennessy’s murder case. “Our office has worked with the Italian-American community on this issue and will be releasing a proclamation,” spokesman for the mayor’s office Joseph Caruso told the local news outlet. Leo born rural feminist, collision specialist and teacher Ms. Doreen Alida Butcher’s death was announced on the eve of Mashramani 2019 in her hometown, The Peoples Republic of Victoria and will be funeralised on Friday March 1st, at the local Methodist Church in the afternoon. 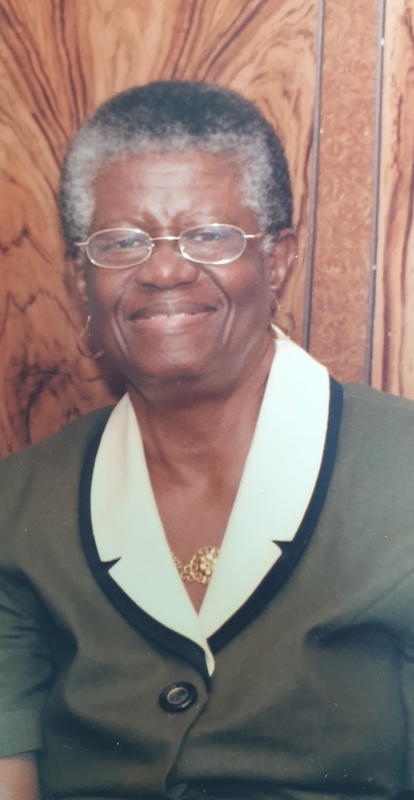 Doreen was a staunch advocate for women’s rights and used science, technology , electronics and math in the class rooms in rural Guyana to encourage young women especially to realise their full potential. The bar has been raised for the hosting of wakes in the diaspora. The original Jeggae ….given name Randolph Desmond Bacchus aka Winston has set the gold standard for wakes in Crooklyn. Last Friday nite, six musical outfits and two dance troupes under the aegis of the Guyana Cultural Association performed at the gala wake and prelude to the funeral of native Victorian, the original Jeggae. Jeggae, the son, and anta banta specialist also performed for the throw down group and invoked the spirits of content and gratitude for his Dad who passed away a week ago after a prolonged illness. Saturday February 2, 2019, was punctuated with tears and fears after the passing of SPEEDY. 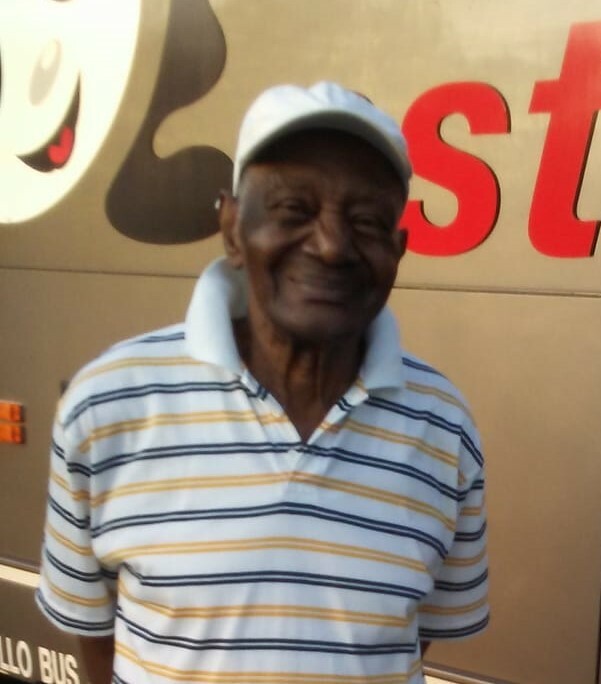 Beloved Speedy… age 69… given name Henderson Leroy Dawson, collapsed and died in his native Barbados after complaining of feeling unwell on arriving the morning of January 9th.